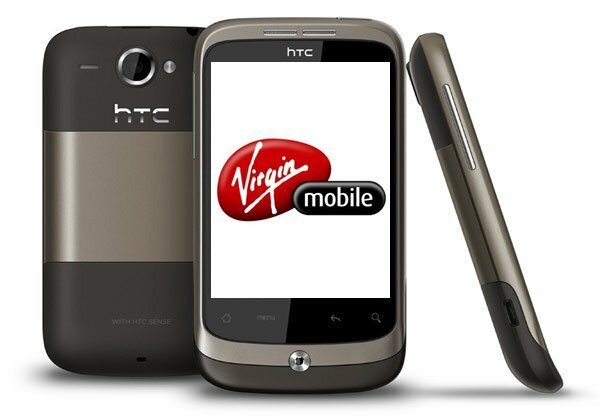 Yesterday HTC announced their latest Android smartphone for the UK and Europe, the HTC Wildfire, now Virgin Media has announced that the HTC Wildfire will be available on their network in the UK. Virgin Media didn’t announce any details on tariffs, although we suspect it will probably be available on both PAYG and also monthly tariffs as the Wildfire is designed to be a budget friendly Android smartphone. The HTC Wildfire features a 3.2 inch capacitive QVGA touchscreen display, a five megapixel camera with a built in LED flash and auto focus. There is also a 3.5mm audio jack and a micro SD card slot. Other specifications include a 525MHz Qualcomm MSM7225 processor, integrated 802.11 b/g WiFi, Bluetooth 2.1+EDR, 384MB of RAM and 512MB of flash storage. As soon as we get some details on how much the HTC Wildfire will retail for on Virgin Media and also what sort of contracts will be available we will let you guys know. Have a look and our article on Android vs iPhone to see which smartphone and mobile platform is best for you.